For the most straightforward, simple, and comfortable private charter experience around, choose Paramount Business Jets. 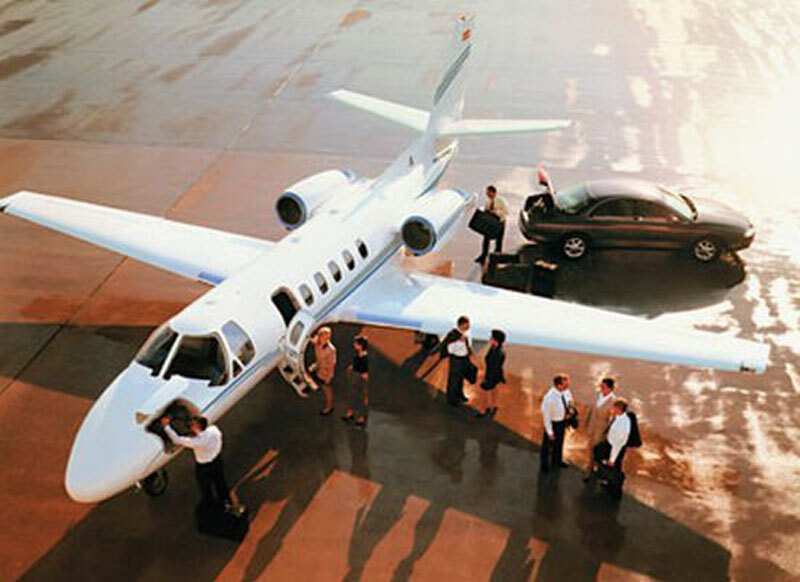 Offering luxurious private travel services to Shenzhen, China, PBJ has the tools to create your ideal private flight, either domestically or internationally. There are four airports within 40 miles of Shenzhen, including the three closest, which are the Sek Kong Airport (VHSK), the Baoan International Airport (SZX), and the Honk Kong International Airport (HKG), each of which are only nineteen miles or less from the city itself. The most popular aircraft in the region of Shenzhen are the Challenger 605, Gulfstream IV, and Falcon 2000 (large jets). However, we can provide you with access to business aircraft of any category, including economical turboprops, flexible light jets, and even luxurious VIP airliners. If you are planning on taking a one way trip to Shenzhen, be sure to check availability for our empty leg charter flights, which offer enormous savings for opportunistic travelers. Please call us today at +1-877-727-2538 if you require any assistance with booking, selecting your optimal aircraft, or any other concerns. We are available 24/7 and all year round. Shenzhen is an industrial city in southern China, situated in the province Guangdong Province, in the eastern shore of the Pearl River Delta. Shenzhen is the leading financial center of southern China, also serves as an important port for foreign trade and international exchanges. Shenzhen is home to the Shenzhen Stock Exchange and the headquarters of several hi-tech companies. Shenzhen, the one-time small fishing village, has become one of China's fastest growing cities since the establishment of the Special Economic Zone in 1980. Often referred to as the "Bright Pearl of South China", Shenzhen is China's second large economic zone and one of China's most important trade and port cities. While Shenzhen does not have many historical attractions as other popular cities in China, it's renowned for beautiful sceneries and numerous excellent theme parks. Among popular tourist attractions in Shenzhen are the Window to the World, China Folk Culture Villages Shenzhen, Splendid China, Happy Valley and Overseas Chinese Town. The city's sub-tropical climate, picturesque coastline and well-preserved forests earned it the title of "International Garden City" at the "Green Oscars" in November 2000. Today, Shenzhen is a modern, buzzing metropolis and new rising tourist city, attracting both domestic and international business travelers as well as sightseeing tourists. Shenzhen is located 160km (99.4 mi) away from Guangzhou and 35km (22 mi) from Hong Kong, and is served by Shenzhen Baoan International Airport (SZX), which is located 32 km (20 mi) from Shenzhen's city center.